Who said Artificial Intelligence will take away jobs? No. You have a lot of artificial intelligence job opportunities. 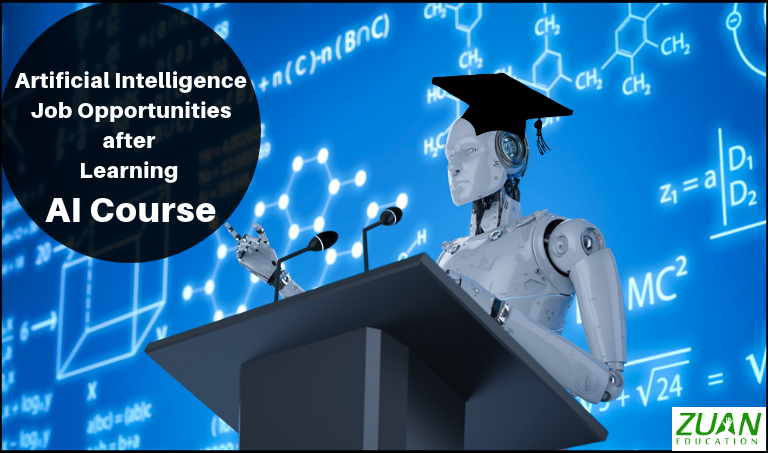 All you need to know is how to build your career in artificial intelligence and doing an AI course. What Should I Do To Build A Career In Artificial Intelligence? You know that Artificial Intelligence (AI) is the buzz word today. So you would like to catch up with the trends in AI. Moreover, you can do so by having a career in artificial intelligence. Therefore, what all should you do to find yourself in a career in artificial intelligence AI? 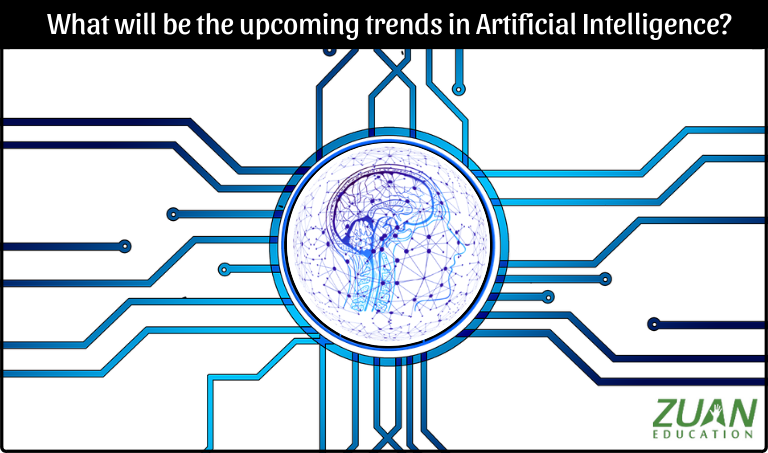 What Will Be The Upcoming Trends In Artificial Intelligence? Artificial intelligence (AI) is creating an impact on our everyday lives. Moreover, future artificial intelligence trends will make our personal lives much easier. However, it doesn’t stop in our homes.